Andrews Automation offer a pallet conveyor system to customers to help increase efficiency and reduce process costs. 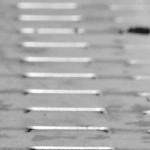 Andrews Automation are experts in the field of pallet conveyors, offering a comprehensive range of conveyors which help customers to reduce costs and increase efficiency. 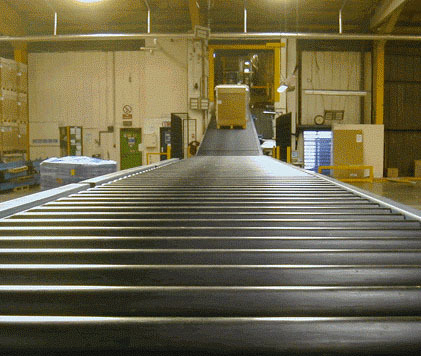 Pallet conveyors are an efficient way to handle heavy pallets and streamline what is often a very labour intensive process. Andrews Automation recently installed a pallet conveyor which included a wrapping and strapping process for a large scale manufacturer. The automated wrapping system was part of the pallet conveyor and has saved the manufacturer £20,000 per year in wrapping media alone. This is on top of the reduced labour costs, faster processing times and reduction in downtime. 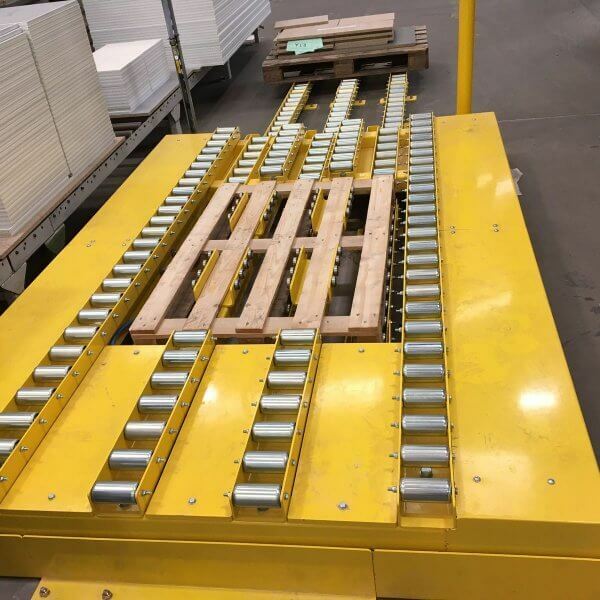 Pallet conveyor systems are becoming an integral part of modern day manufacturing, allowing material to be efficiently moved from one part of a warehouse to another. Andrews Automation offer a number of solutions for pallet conveyor systems including new innovations from Denipro. 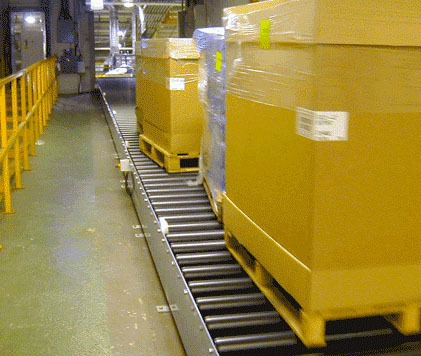 This includes the Denimove and Denirug systems which both offer solutions for moving pallets.